The Royals kept the line moving against deGrom last night. 4. Will results change in Queens? 4. Which game are you not watching or will you just red zone it Sunday? 3. Donny Baseball to Miami? 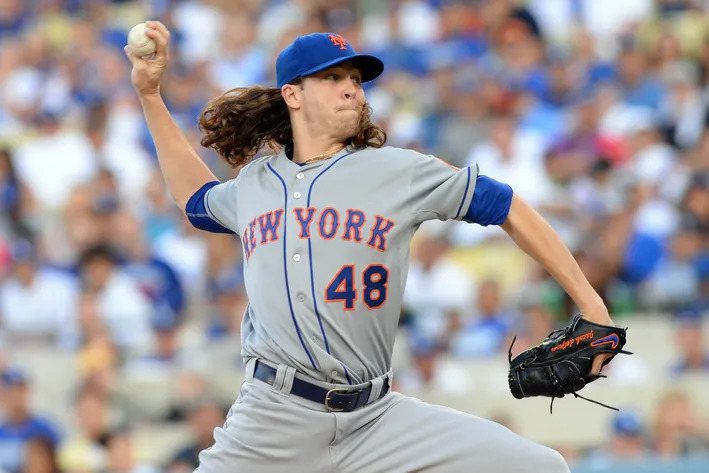 Can Jacob deGrom even the World Series tonight? 1. NFL – Will you watch Thursday Night Football this week? 3. CFB – Game on your radar this week? 4. Which conference game has your attention? 1. NFL – What surprised you week 7? 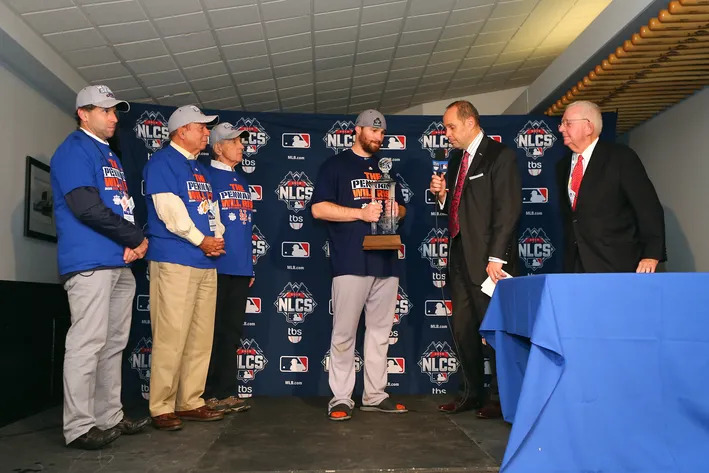 Will the ALCS be over tonight or tomorrow? 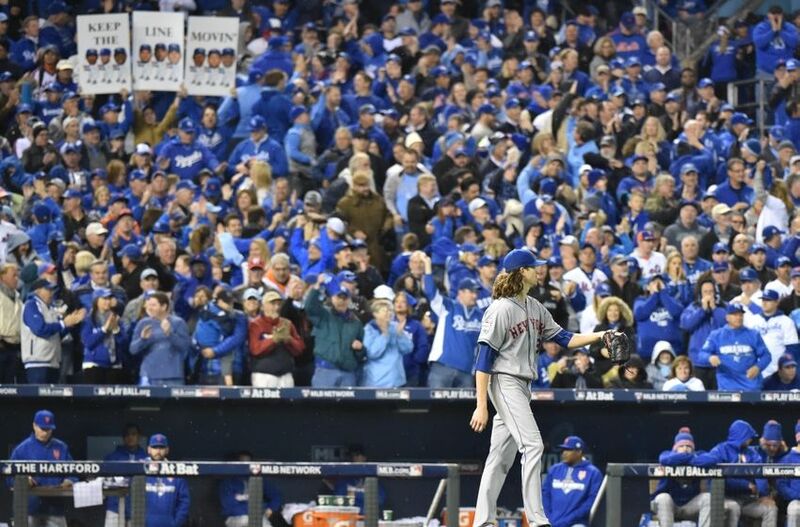 4. Who wins the ALCS? 4. Which team will face New York on Tuesday?